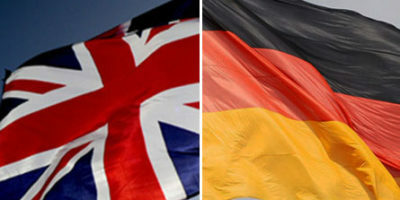 A unique opportunity to debate and network with 40 future leaders from Britain and Germany and discuss the future relationship between the two countries just two weeks after Britain has voted to leave the EU. 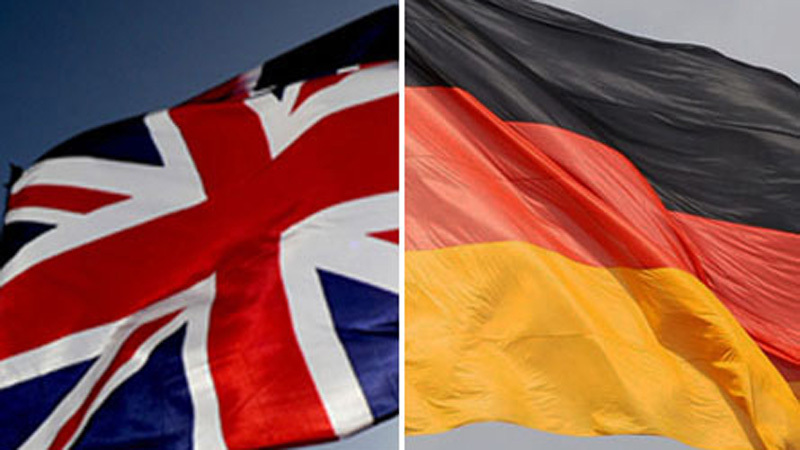 What will the UK’s relationship with Germany and the EU be now? What kind of EU does Germany want to see in the next 10-20 years? 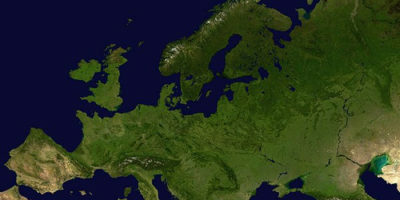 What does it mean to be a European? As Wilton Park marks its 70th anniversary we return to our roots of British-German dialogue with our 31st Forum for younger leaders. Highly interactive debate, including a mixture of working groups and facilitated panel discussion. Expert speakers from government, business and NGO/CSOs. Programme included London visit, meeting MPs at the House of Commons, lunch at the Foreign and Commonwealth Office, and discussions in the City of London as part of a four day residential workshop. We asked some of our forum participants to give us their view on what Europe means to the UK and Germany, now the UK has decided to leave the EU. We asked some of the British German Forum alumni to give us their view on what the Forum means to them. A look back at some previous BGF forums. Many thanks again to you and the rest of the team for putting together such an excellent conference – I left feeling far more optimistic about the world state of affairs and with new friends as well.